Experience the convenience and flexibility of the Model 4450 Tandem Photoionization Detector/Flame Ionization Detector (PID/FID): a patented combination gas chromatography (GC) detector incorporating the Model 4430 PID and Model 4410 FlD. 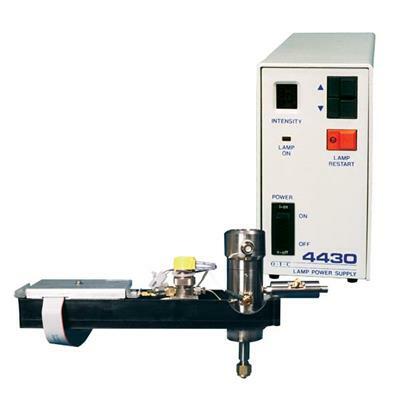 Our dynamic duo Model 4450 Tandem PID/FID offers the goodness of two detectors packed into one convenient instrument. Together, the detectors produce simultaneous chromatograms for aromatics and aliphatics, eliminating the need for separate analysis. Patent The 4450 Tandem PID/FID is protected under U.S. Patent number 4,804,846.